Just like bracelets, men hats and caps have turned trendy for many years now. At Kilimall Kenya, we have all these fashion items ranging from discreet and subtle men’s caps to excellent trendy hats. Everything is packed in a huge selection for you to choose from. We have a vast of a collection of all boys' caps and men hats including silver crystal studs and hoops. Accessorize you full outfit with our men accessories and stand out among your peers. From edgy to smart, our choices of men's caps and hats offers plenty of different styles and material to choose from. Additionally, we have also stock a collection of cufflinks, men's rings and dog tags to complete your looks, so browse the full range today and treat yourself this season. The hats and caps are known as the oldest men's fashion wear remaining a staple fit among the hip hop fun communities and over the time, these caps have shaped our looks in different classic styles that include size, colors, and shapes. As of now, new entrant manufacturers have introduced new caps for men to the Kenyan youths and middle aged men. We, therefore, provide the modest hip hope caps and iconic bling bling that has remained popular over the years for the street wear urban fashion. Our caps are solid hard and they don’t shrink meaning that you can even blend them comfortably. They provide a magnificent shine and the quality is at par. Our hip hop collection features diamond collection and it will give you a princess style that will differentiate you from the rest. Our men caps are all manufactured using long lasting fabric materials along with paving or prong settings, while our men’s have utilized the great colors like black, white, and maroon. At Kilimall we understand that fashion keeps on rotating and what seems trendy today may not be trendy tomorrow. It’s for this reason that we keep on updating our collection to make sure that you get fresh men's jewelry each and every day. Our men's caps and hats will still remain in style even for hundred years. Additionally, our men's caps, for example, are perfectly identical to those of 1970's when hip hop music was popular. If you buy from us, you can surely plan to use them for years thereafter. There is no better choice than our men's hats and caps. Kilimall has become popular to the men for years now, we love making you look successful when we change your body to a great way. The stud hats feature great designs, materials, and colors to choose from. The materials used are non-allergic and are made from great materials which offer durability. If you are not prepared for a huge shopping, you just need to try our men's caps as these are the bestselling currently here at Kilimall. You can have it all dear men. 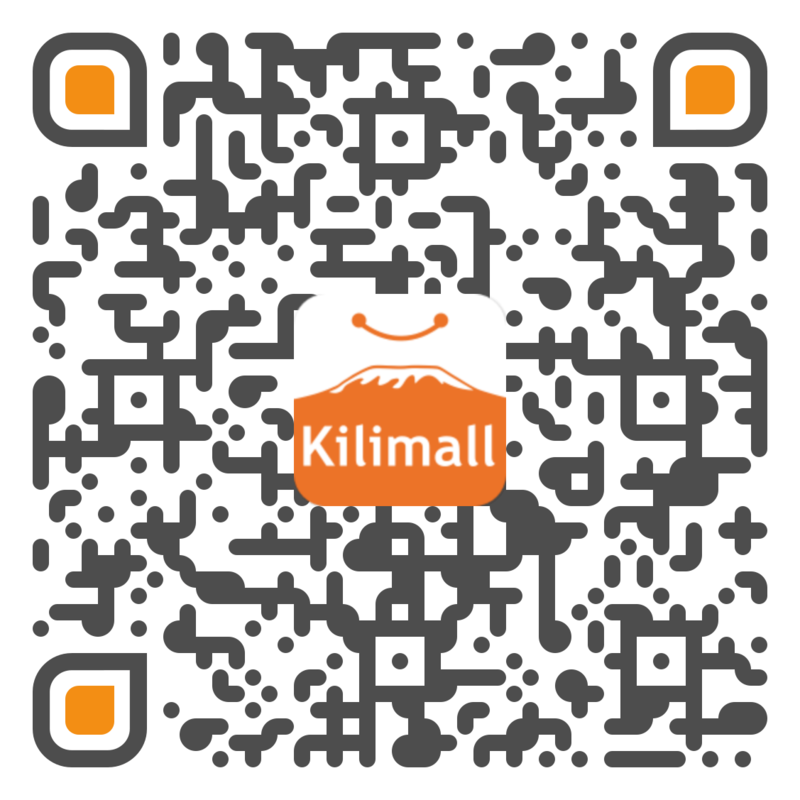 Try to look better than your favorite musician, movie star or rapper with Kilimall's men’s caps and hats. With your looks, the attitude, you just need this look to knock it out of the streets.